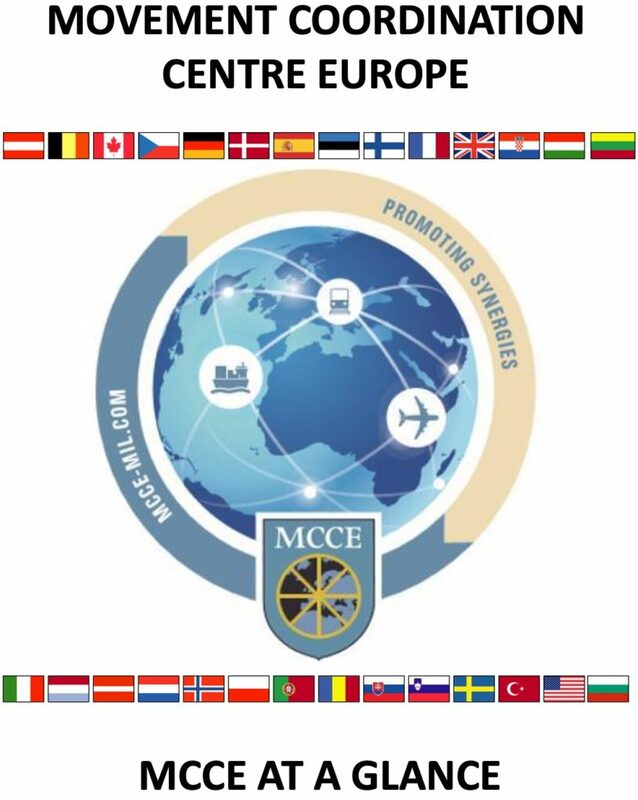 The Inland Surface Transportation Cell (IST) cell has been established as one of the key cells within the MCCE framework in order to facilitate 28 Member Nations (MNs) main transportation assets, with a focus on Rail, Road and Inland Waterways. 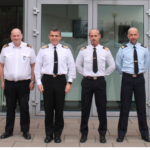 The IST members take up an operator’s roll within the MCCE, with a primary responsibility in managing and facilitating the MNs Routine IST requests. 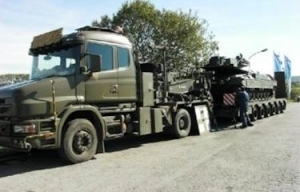 The broad scope of managerial tasks noted above demonstrates the requirement to coordinate supply and demand in the field of strategic transport for all kinds of operations as well as training deployments in either a single model or multimodal environment. 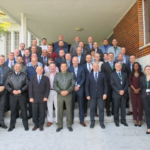 Since our activities are broad in nature, the IST also provides coordination services to the also provides coordination services to the NATO, EU and Third Parties, such as the UN and African Union. 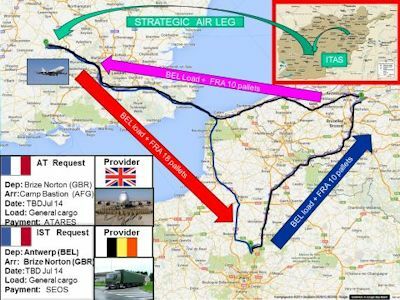 Logistics is “The Science of planning and carrying out the movement and maintenance of Forces”. The purpose of the IST is to act as enablers for our MNs Strategic military movements via IST, in the form of either Material and or Personnel. The IST center of gravity is to provide assistance to National Movement Coordination Centers and to promote multinational cooperation as the standard in all MNs. 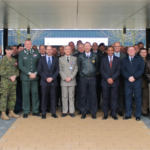 This is accomplished in part by providing overarching situational awareness on the cells major activities, work efforts, initiatives and or events pertaining to our MNs requests and offers, specifically; MNs interest in the NLOCs (Transport Routes), Routine IST requests and to provide a forecast for up-coming and future IST initiatives near and abroad. There is always an inherent cost of conducting business and by utilizing economy of efforts and synergies our methodology provides savings in both monetary and time. It is always within our capabilities to create and maintain an atmosphere of trust and willingness to cooperate on all levels, either vertically or horizontally that makes MNs IST requests happen. Please see below 2 examples of IST cooperation from a multi-modal perspective. The IST Cell is operational 24/7, via beneath contact Information.